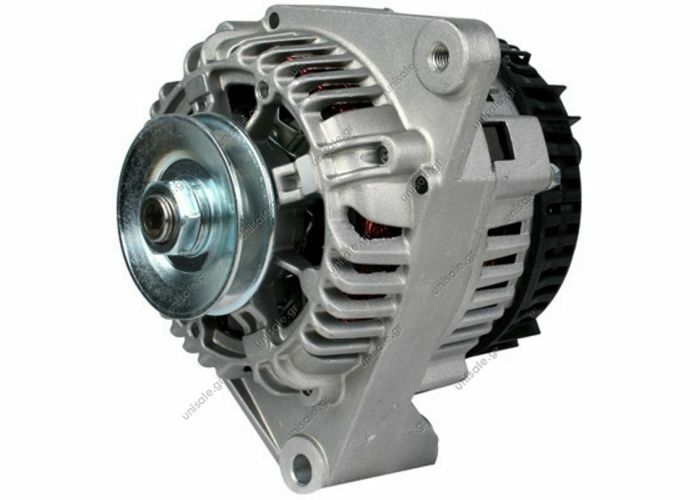 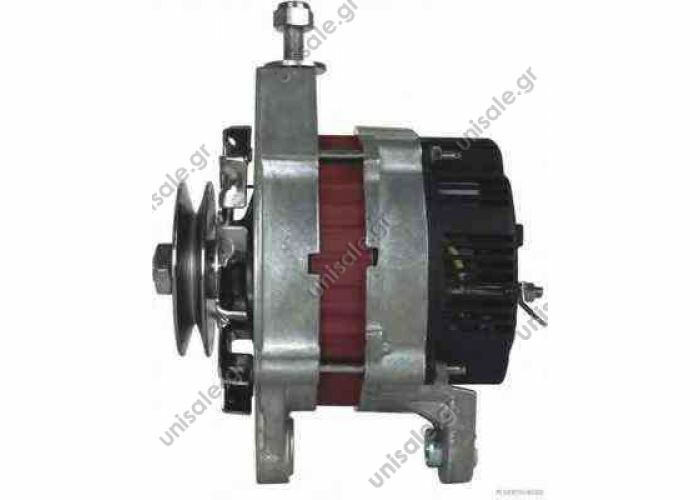 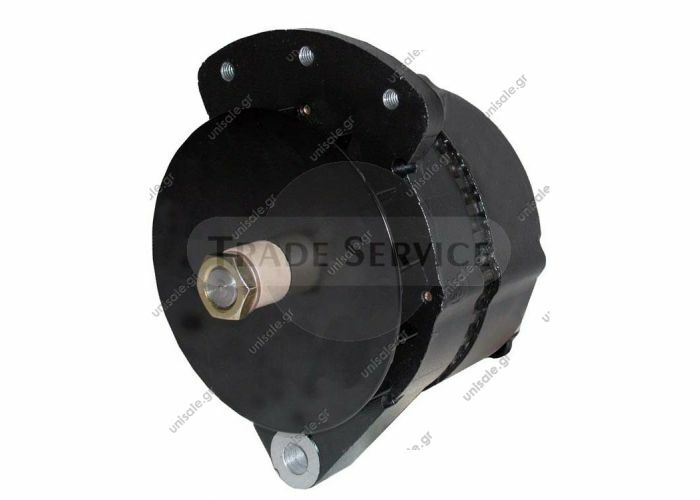 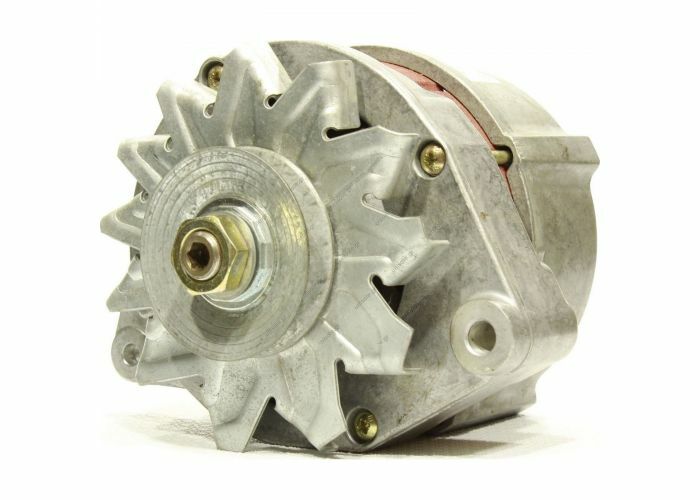 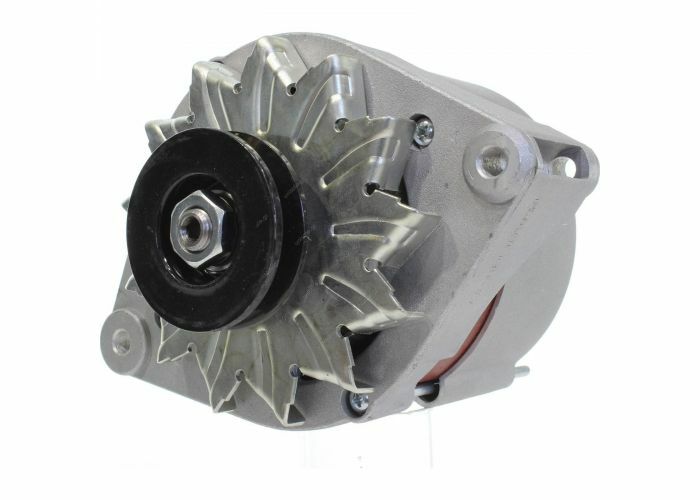 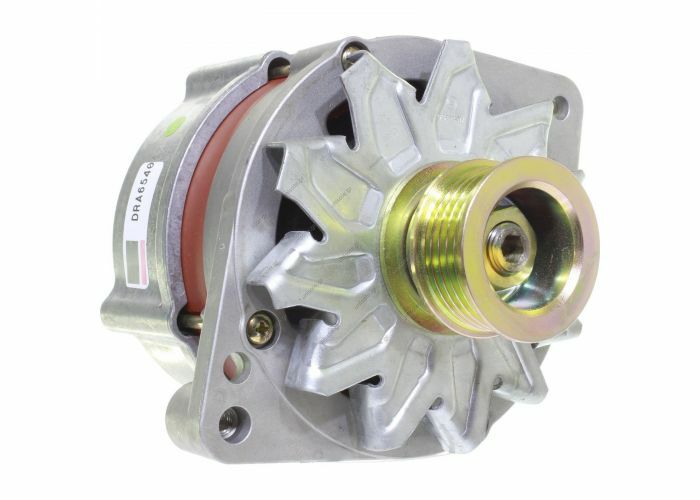 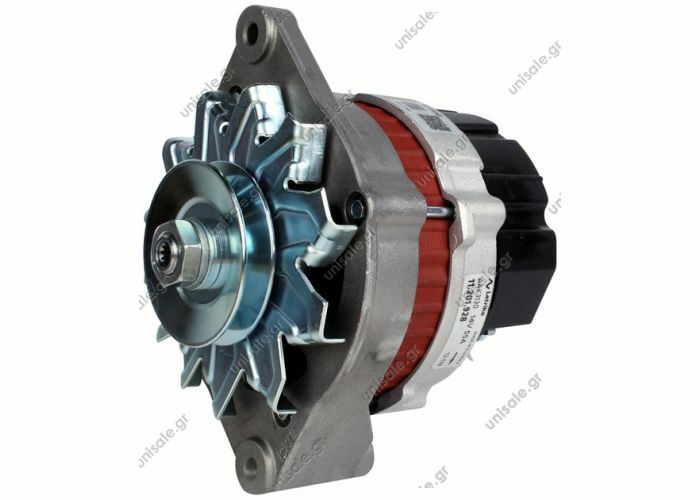 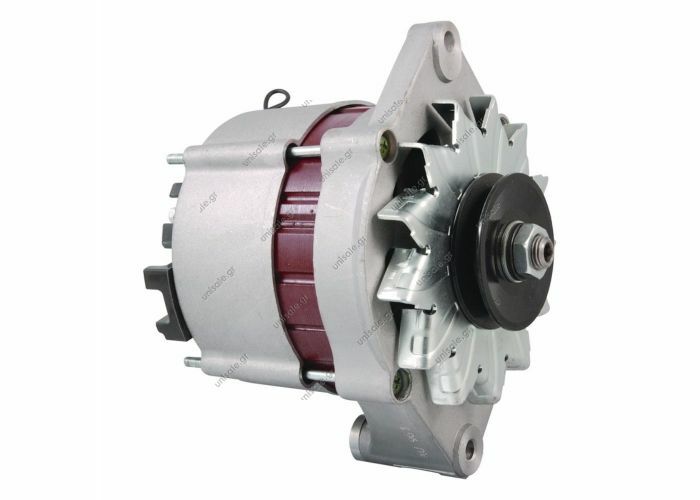 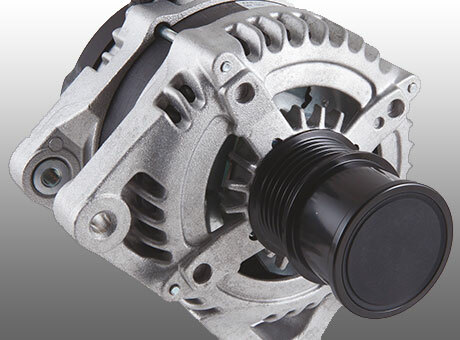 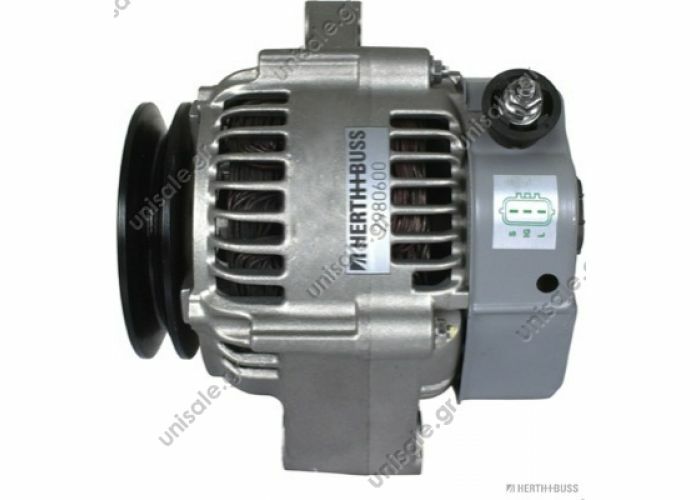 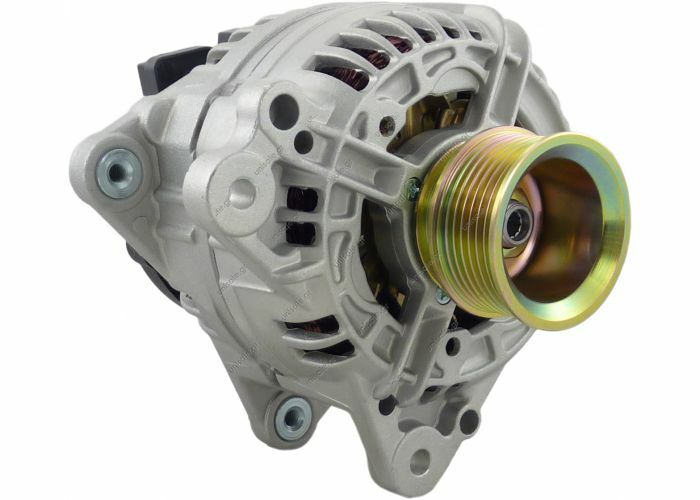 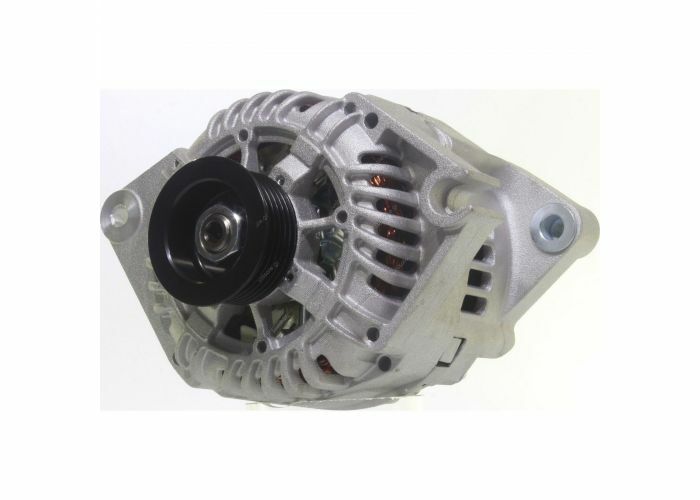 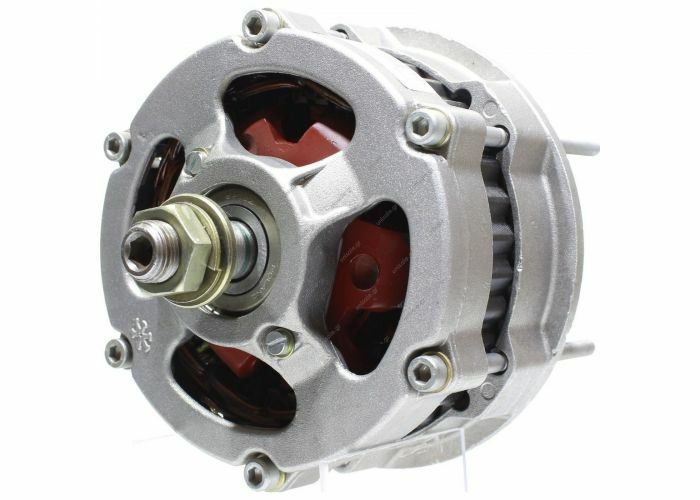 RENAULT MEGANE 98A 0986041850 Alternator with part number 7711134564 BOSCH 0 986 041 850 RENAULT 7701476810 Renault: 8200660040, 8200438148, 8200692865, 7700429310, 7700434900. 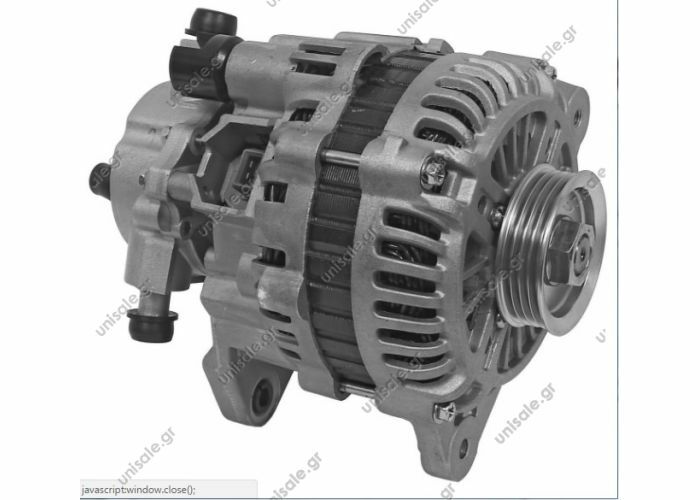 Volvo: 8253507. 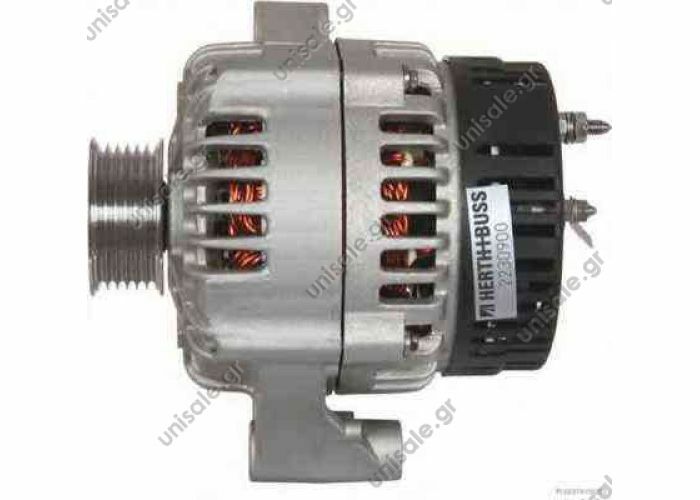 Bosch: 0124415040, 0124415041, 0124415013, 0124415014, 0124415038, 0986042770. 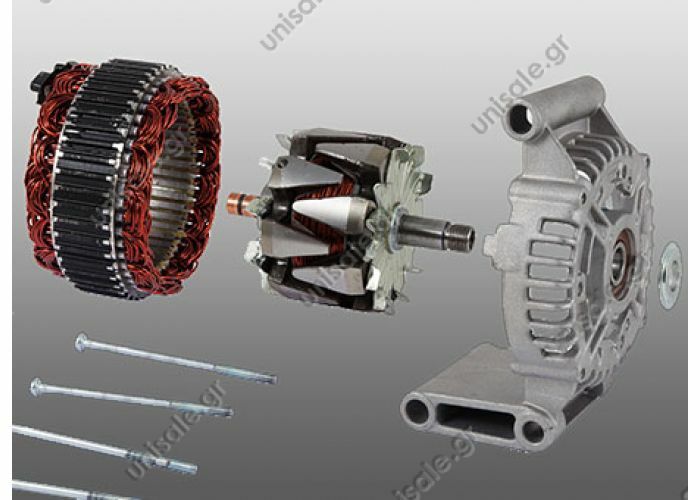 Lucas: LEA0488, LRA02889. 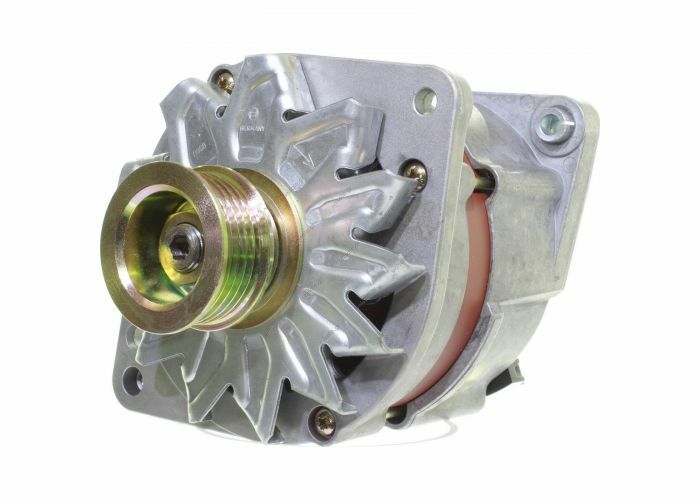 Delco: DRA0305. 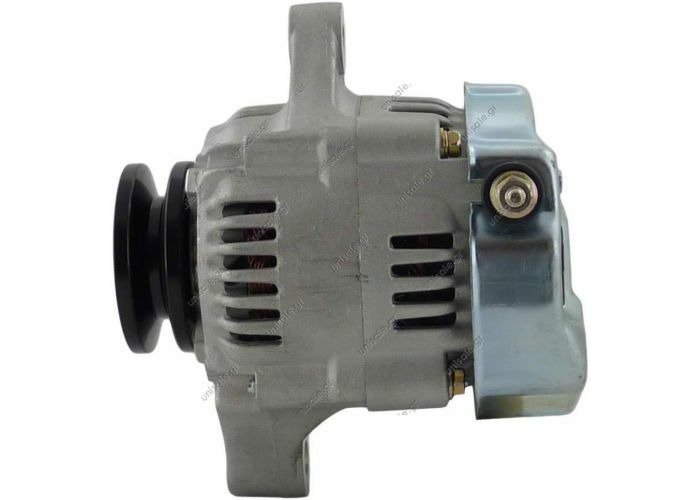 Valeo: 440062. 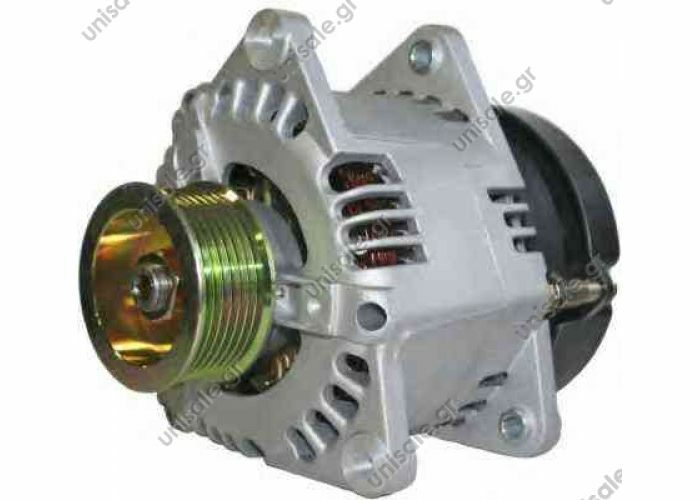 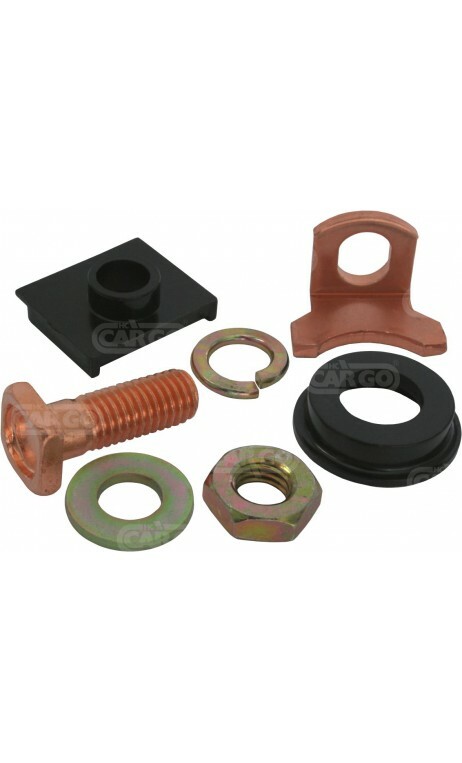 Magneti marelli: 943355164010. 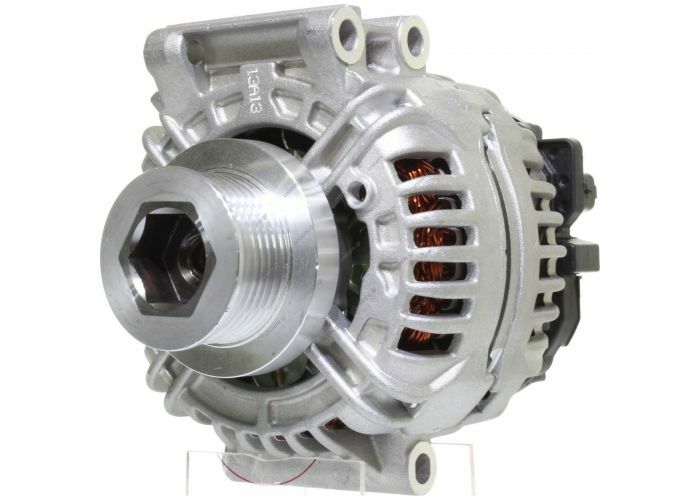 HC-Parts: CA1470IR.